Mission and people are at the heart of every nonprofit. 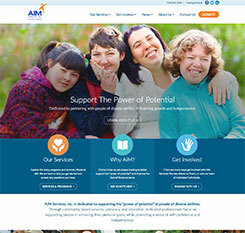 Clean, image-rich designs keep people and their stories front and center on Mannix’s nonprofit websites. 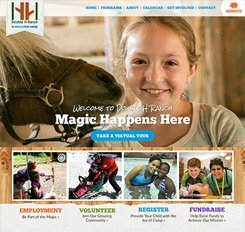 Your mission provides our website developers with clear direction for design and calls-to-action, whether you want visitors to “Make a Donation”, “Get Involved!”, or “Seek Help”. Integrated search engine optimization and responsive design increases organic search results for your site so you’re there when someone needs you and volunteers can find you and get involved when, where, and how they are needed.